KISUA ‘s latest offering is a ‘top-up’ capsule that releases just as the holiday season begins in the Southern Hemisphere. Rightly so, this collection will see you through the beach holidays, parties and new year celebrations. Also included is KISUA’s very first menswear capsule collection, made up of five impeccably tailored shirts. 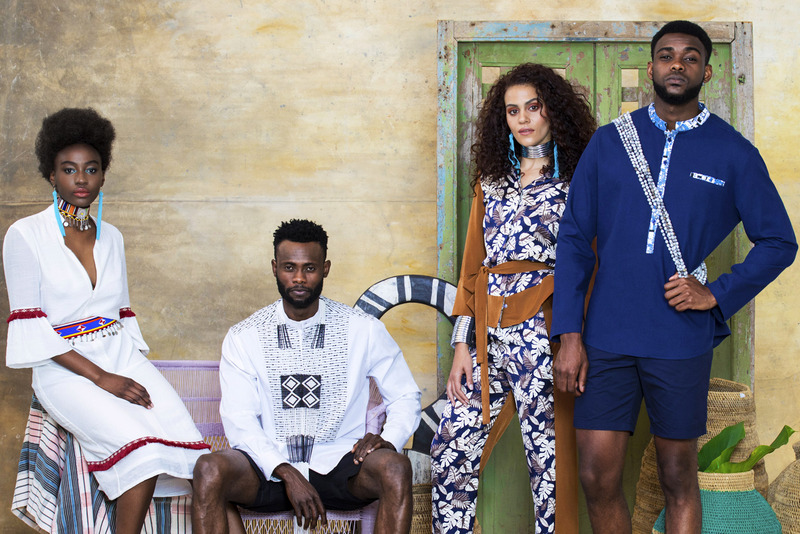 With ‘The Zanzibar Cruise Collection’ KISUA transports you to the tropical landscape of Zanzibar, East Africa, as we explore the sights, sounds and fashion of this exotic island paradise. From the streamlined silhouette of the ‘Shwari Pencil Dress’ to the cool, breezy texture of the ‘Shega Shift Dress’ inspired by the ancient slang of Stone Town, Zanzibar City. 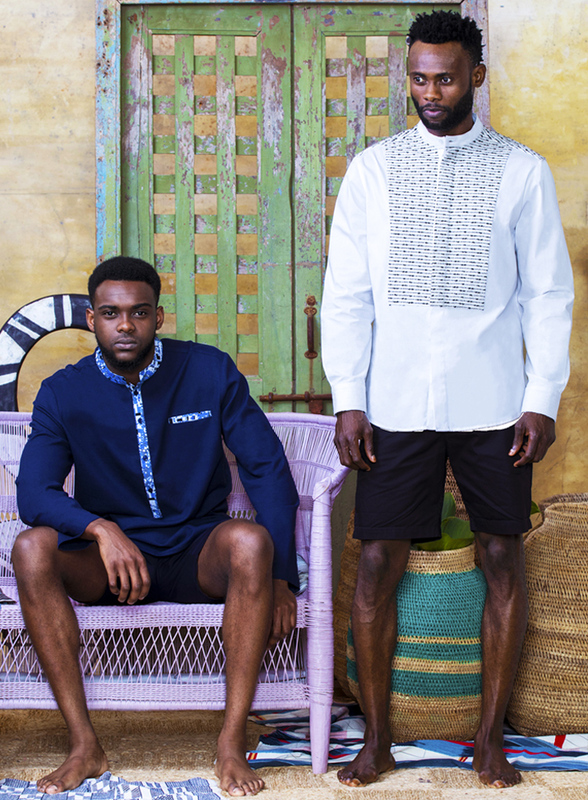 In menswear, we see items inspired by island warriors and traditional African styling utilizing fine Egyptian cotton to elevate the pieces to a contemporary quality. From the exquisite white sand beaches of Unguja to the rich cultural heritage of Stone Town, ‘The Zanzibar Cruise Collection’ will be your tropical guide along the glistening Swahili coast. ‘The Zanzibar Cruise Collection’ is yet another opportunity for KISUA to collaborate across the African content, from manufacturing in South Africa, to fabric from Ghana, Côte d’Ivoire and Egypt, we are proud to use our platform to encourage trade and skills development, especially for women in Africa. 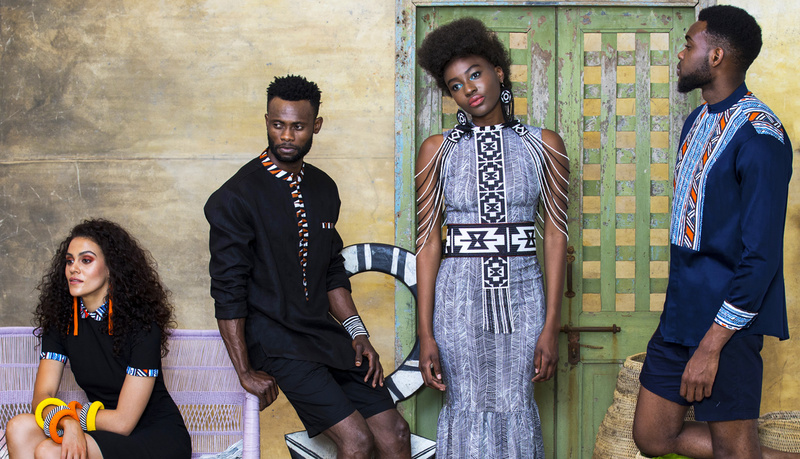 KISUA celebrates all that is Africa!